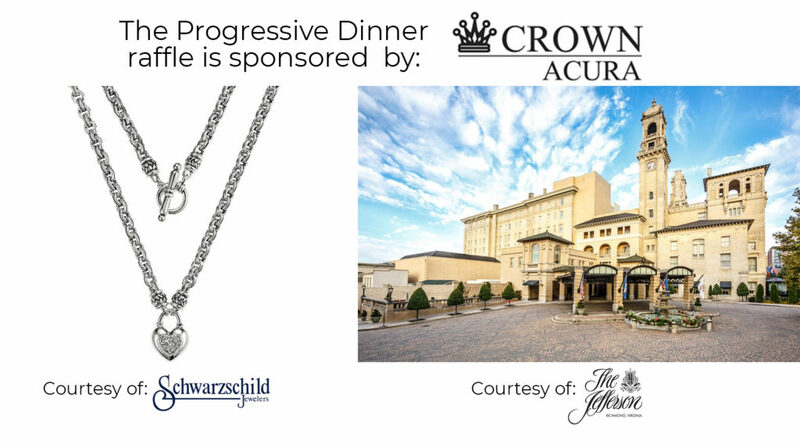 This year’s Progressive Dinner Raffle, sponsored by Crown Acura Richmond will feature a raffle drawing for a beautiful Scott Kay sterling silver and diamond heart-shaped necklace compliments of Schwarzschild Jewelers and a one-night stay with champagne Sunday brunch for two people at the Jefferson Hotel. This gorgeous necklace for you or that special person in your life is valued at $795. The winner will be drawn and contacted on Monday, May 20. 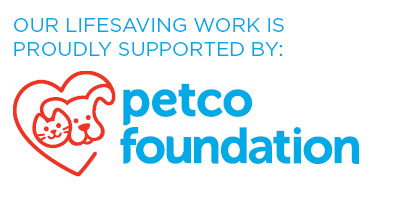 All proceeds benefit the homeless animals cared for by the Richmond SPCA. You must be at least 18 years of age and a resident of Virginia to purchase raffle tickets. Online raffle sales close at 11:59 p.m. on Sunday, May 19 to allow us to prepare entries in advance of the drawing on Monday, May 20 at 12 p.m. Thank you for your interest! Interested in attending or supporting the Progressive Dinner? Contact our Manager of Events Laurie Mavica. To purchase your raffle tickets over the phone or if you have questions, call our development office at 804-521-1309. Please make your check out to the Richmond SPCA and note in the Memo line that you are purchasing raffle tickets.